Halloween Quotes, i.e. it's Halloween time and you must be searching for some funny halloween quotes to say or write down to your family and friends. If yes, now you don't need to search for them anymore. As here I have compiled down some of the funniest halloween quotes for you. 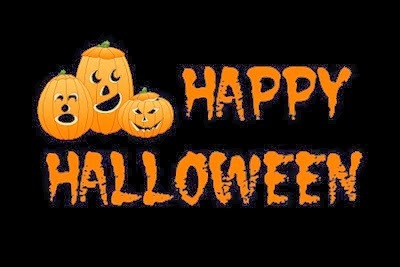 Just hope you will like the quote compilation and find some funny and happy words to say Happy Halloween. Halloween is a lifestyle not a holiday.